RobertDouglas advised Justice Investors in the refinancing of the Hilton San Francisco Financial District as part of a leveraged buy-out. The $117 million refinancing was provided by Bank of America Merrill Lynch and Clarion Partners. RobertDouglas gathered strong proposals from a wide universe of lenders and focused on the owner’s needs for both duration and flexibility. Ultimately, RobertDouglas was able to structure the most accommodative long-term financing possible for this Class A asset and put forth a financing proposal that met our owner’s overall objectives. 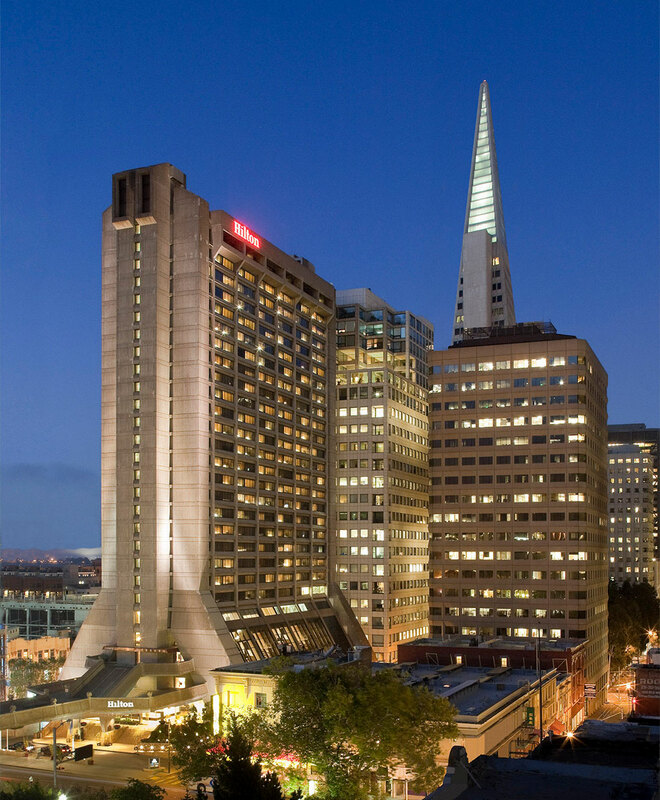 The 543-key Hilton San Francisco Financial District features three food and beverage venues, a 5,400-square-foot full-service spa, approximately 20,000 square feet of meeting space, and the Chinese Culture Center. The hotel is ideally located in the heart of San Francisco and is within walking distance to the 52.7 million-square-foot Central Business District, the Embarcadero, the landmark Ferry Building, Union Square, and Fisherman’s Wharf.